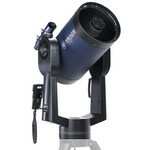 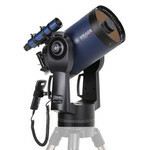 Tripod for all Meade 8-12" LX90-ACF and 8-10" LX200-ACF models. 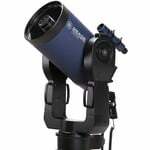 The Standard Field Tripod gives your Meade the rock solid, research-grade foundation needed for demanding applications such as high power observing and astrophotograpy/imaging. Tripod height is adjustable allowing for comfortable viewing from either standing or seated observing positions. 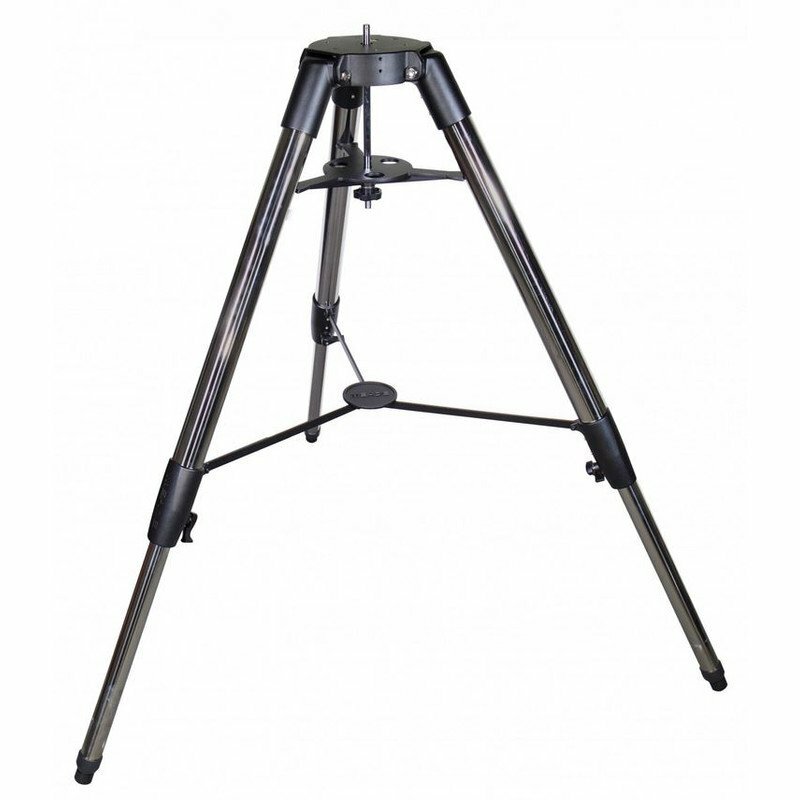 Features super strong and exceptionally rigid chromed steel legs for excellent vibration damping. 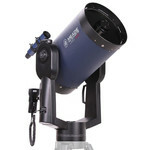 Telescope may be mounted in altitude-azimuth (vertical-horizontal) mode or can be equatorially (polar) aligned using an optionally available Meade Wedge or Ultrawedge.